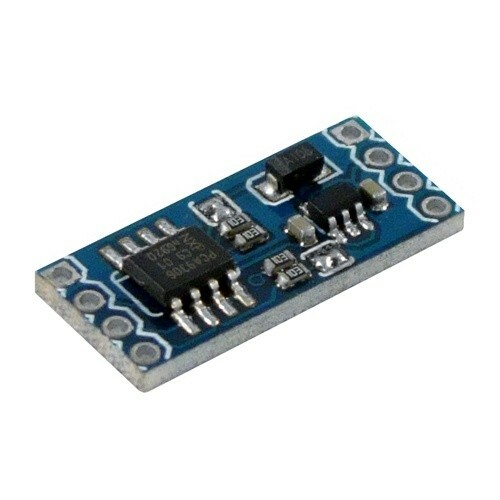 This tiny board will allow to interface slave 3.3V I2C devices like magnetometers and pressure sensors with master 5V devices like AVR/PIC microcontrollers; without the use of a directional pin. 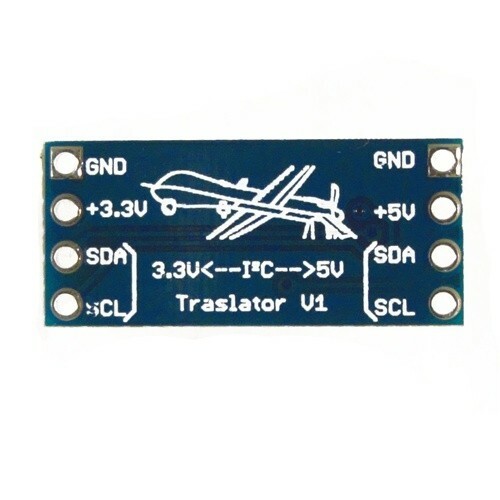 It also features a built-in 3.3V power regulator and dual pull-resistors (5V and 3.3V sides). The pull-up resistors can be optionally and independently disabled with the two solder jumpers located on the top of the board. Works perfectly and as expected. it came well packaged and promptly. The small form factor makes it an ideal and simple way to communicate between the two systems.